The Society of Environmental Toxicology and Chemistry Europe (SETAC Europe) 28th Annual Meeting will be held on 13–17 May in Rome, Italy. Over 2,500 scientists from more than 60 countries spanning six continents will gather to discuss the latest research in environmental science. Featuring about 2,546 presentations over 88 sessions, with 572 platform presentations and 1,974 poster presentations including special sessions with invited talks, this international annual meeting is the biggest of its kind in Europe. Cefic-LRI will participate with a booth exhibit. 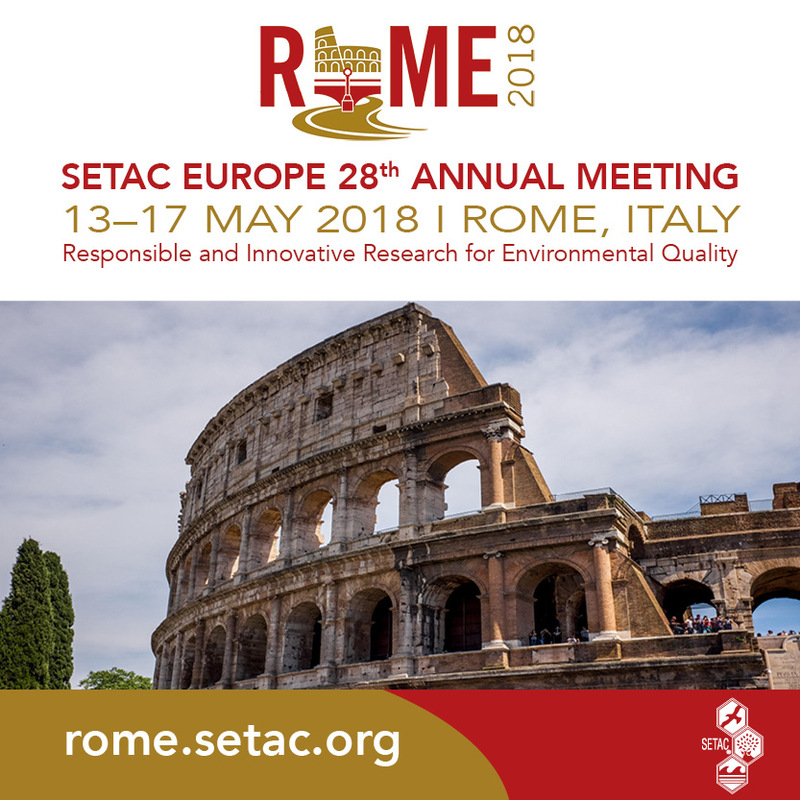 For more information about the SETAC Europe 28th Annual Meeting, visit rome.setac.org. To learn more about SETAC, visit www.setac.org.